When a storm blows through an area, it is important for those homeowners in the area to start collecting the pieces of their life and getting back on track. This means being able to rebuild their homes, businesses and docks. These specifics are going to make the quality of life in the area back to once it once was before the hurricane that came through. Here are some general instructions and information regarding the rebuild of a dock in the sea. Use the information wisely to ensure that you’re building strong for future storms that might blow through. Know the base flood elevation level. This is going to help you choose the best place to build the dock at, while also ensuring that you build your home and other structures above this level so that you can help reduce the chances of flooding again. Find out what your insurance coverage is going to cover when rebuilding happens. You want to make sure you’re able to pay the marine professionals the right pay when they’re rebuilding the dock. Consider the right materials and the right anchors to ensure that the dock is going to be able to stand strong – consider the nearby docks and whether any of those ones have made it through the hurricane. 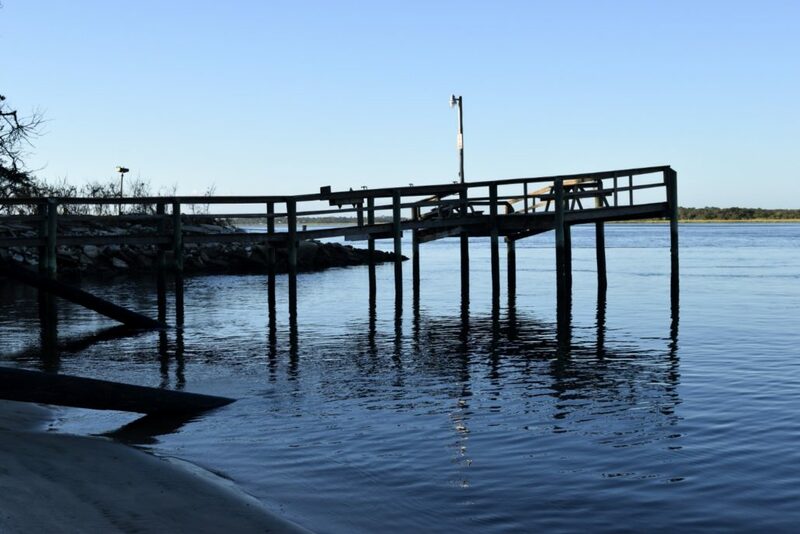 Work with FEMA on many safety precautions that can be taken when rebuilding the docks, as well as other structures throughout the area to reduce the chances of having the same damage done again when there is another coastal storm. If you’re looking for a professional that can come out and help you build the dock that you have, seawalls or other marine areas then give us a call here at Contractors Today. We can help you get the contacts you need to start building. You can also fill out our form and we can have someone send you more information on these professionals.